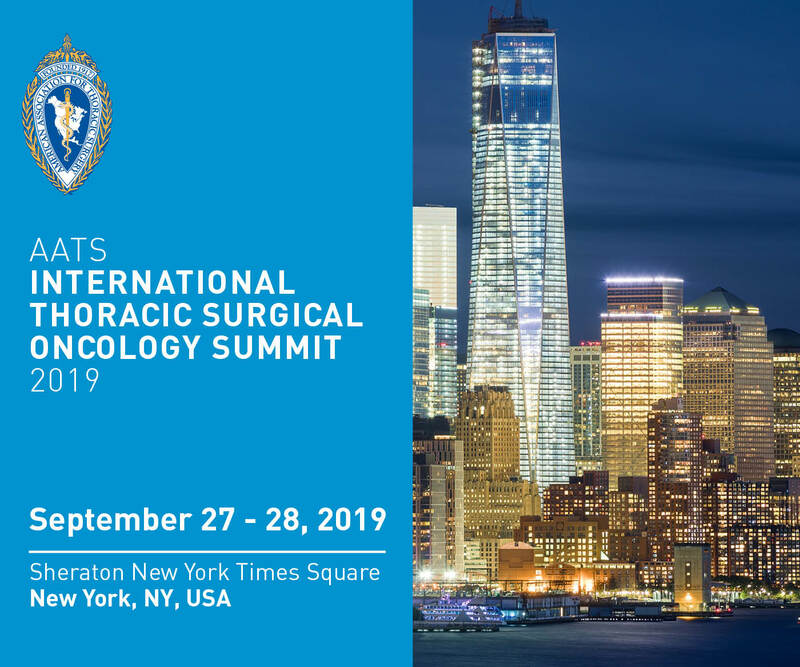 The AATS International Thoracic Surgical Oncology Summit is a cannot-miss educational opportunity for everyone involved in the rapidly changing field of thoracic surgical oncology. The unparalleled content focuses on new technologies to stage and treat cancers of the lung, esophagus, mediastinum and pleura, as well as the latest biological and immunologic therapies used along with surgery to improve survival and quality of life of patients. Surgeons and oncologists will learn about novel approaches and how to employ them in their practices through a variety of interactive and informative presentations including peer-reviewed abstracts, dynamic debates, and “How I Do It” videos from recognized experts.